Earlier this month we welcomed AtlasRTX back to the Lasso Webinar series. 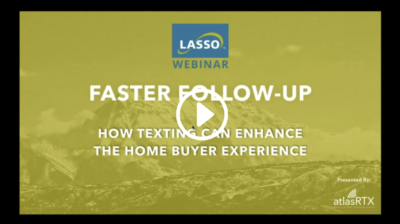 Laura Smous, VP of Strategic Innovation, explained why text messaging is a sound strategy to engage new home buyers and increase the performance of sales and marketing teams. 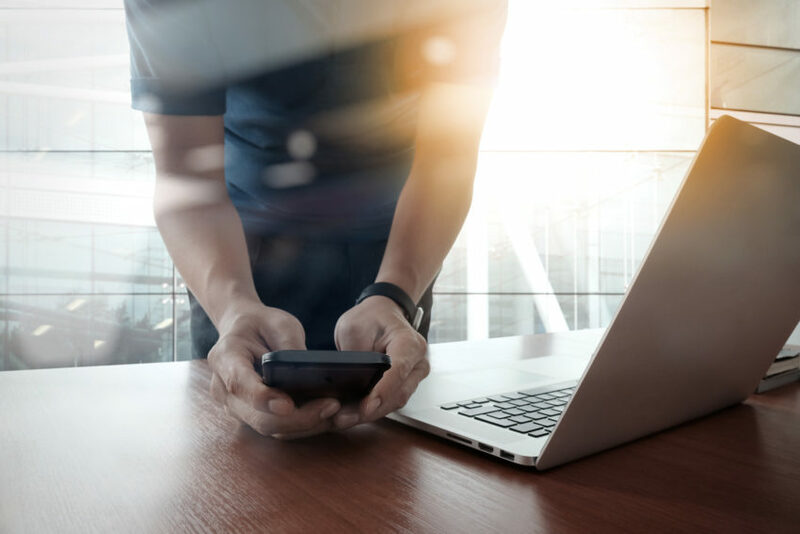 Learn how text messaging communicates information in the way today’s consumers prefer – bite-sized, on-demand, relevant, anytime and anywhere. For more information about the Lasso+AtlasRTX software integration, visit Lassocrm.com/integrations.